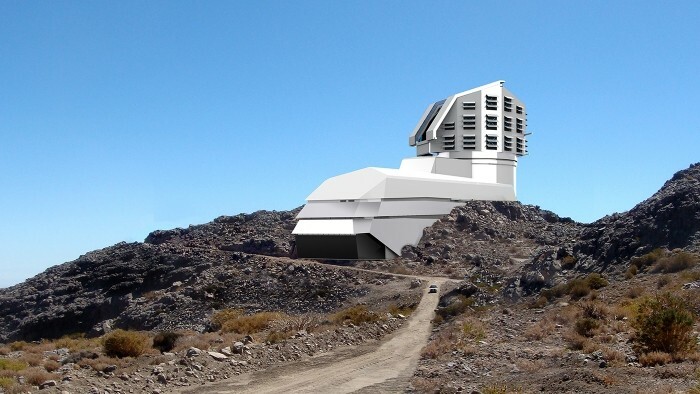 An agreement celebrated between the e-Astronomy Interinstitutional Laboratory (LIneA), the Astrophysics National Laboratory (LNA), RNP and the Academic Network at São Paulo (ANSP) will allow Brazilian researchers to participate in the Large Synoptic Survey Telescope (LSST) project. The Memorandum of Understanding signed in September 2015 by the institutions provides investments in optical fiber connections, expanding the connection between South America and North America. In addition, a group of 50 Brazilian researchers shall partake in the project, deemed as revolutionary for Astronomy. The LSST is a telescope being built in Cerro Pachón, in Chile, expected to go into operation in 2022. Totaling R$ 1 billion in investments, the LSST will be able to map almost half of the sky in six filters for a period of ten years. The telescope, which measures 8.4 meters in diameter and covers a field of almost 10 square degrees, will be able to map entire regions of the sky. Its camera is comprised of a CCDs mosaic of 3.2 billion pixels, and each exposure covers an area corresponding to 40 times the size of the full Moon. Every night, 15 terabytes (TB) of data will be accrued, which must be transmitted to different centers for reduction and analysis, including in Brazil. The system will supply the astronomers with a dynamic vision of the universe, where variations in position or flow of celestial objects shall be registered every few nights. The forecast is for LSST to generate 10 million alerts of these variations every night. They will be classified, and the most interesting cases will be observed in other telescopes for a more detailed analysis. By the end of ten years, the survey will have information on 37 billion stars and galaxies, exploring a volume of space without precedent, generating 100 petabytes of products. With the data from LSST, the scientists will explore the solar system, study our galaxy’s structure and the formation and evolution of structures of the Universe, as well as determine the proprieties of dark matter and energy that permeate the Universe, the latter being responsible for its accelerated expansion. This project presents great challenges in the area of Information Technology, to manage the transfer, the processing, the storage, the analysis and the scientific operation of the large amount of data that will be generated uninterruptedly. The Brazilian researcher team will also participate in searching for new solutions for the network communication areas, high-performance processing and database management. The connectivity infrastructure via optical fiber made available by RNP and ANSP will allow the data transfer between Chile and the USA through Brazil, reaching rates of 100 gigabytes per second. ANSP will be responsible for the operation of the connection between Santos (SP) and Boca Raton (Florida, EUA). 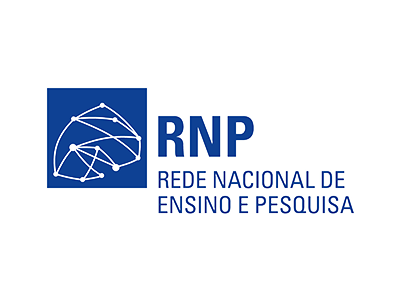 RNP will provide the connection between Santiago (Chile) and São Paulo (SP). This collaboration between Ansp and RNP was recognized by the LSST Administration Council as a counterpart for the participation of ten senior researchers and other four juniors associated to each one of them, totaling 50 researchers with limitless access to the data from the survey. By the terms of the agreement, LIneA and LNA are responsible for organizing the selection process of this contingent of Brazilian researchers, entitled the LSST Brazilian Participation Group (BPG -LSST).